Let the games begin. As athletes from across the globe battle each other, there’s another global battle for viewers to watch them. NBC and the BBC have taken two differing approaches. Both are grounded in successful communication appraisal theory to lead the viewer on a narrative journey to elicit an emotional response to watch broadcasts of the games. But creatively, they appeal to differing emotions and values. One appeals to humanity, the other to mythology. The BBC approach paints a narrative of battling the Gods. 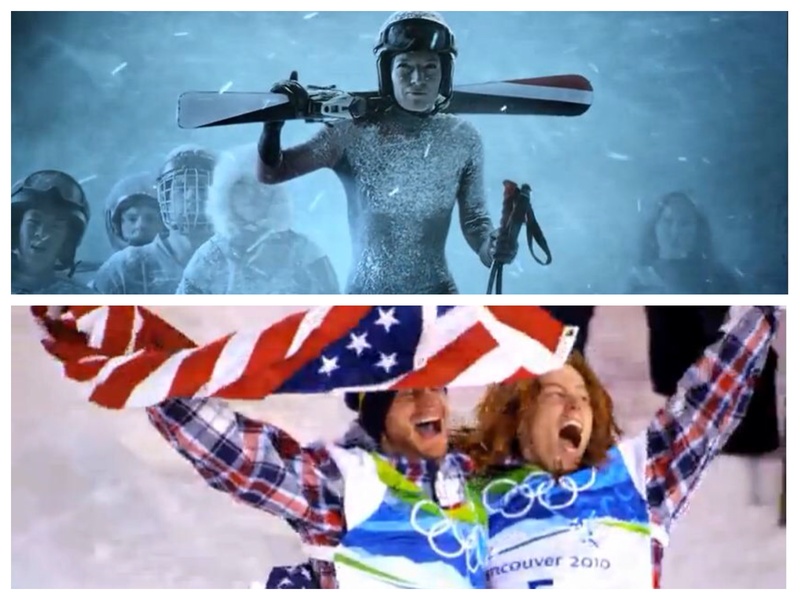 NBC takes a differing tactic, instead appealing to the narrative of human competition. Both promotional efforts are creative and emotionally effective. But the BBC message is decidedly different than what American audiences are used to seeing and perhaps creates a stronger attitudinal conversion to watch the games. The difference is easy to see when we break down the ads into a simple means-ends ladder analysis. At the bottom of the ladder, both promotional ads are grounded with the attributes of athletic competition and sports. But where they differ is in the narrative focal goals. NBC takes a man vs. man approach, where the BBC chooses man vs. nature. 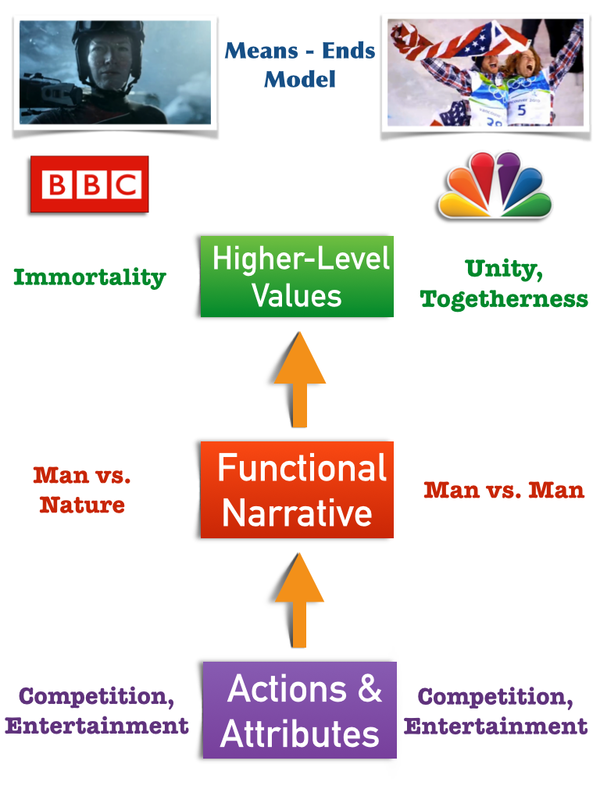 (Figure 1) Those opposing tracts create two powerfully different higher level value propositions, one based on unity and happiness, the other based on immortality. Arguably, the BBC approach takes the viewer on a deeper cognitive journey forcing one to think more intensely about the relationship between man and nature. After all, it’s a given that men and women will defeat each other in the field of competition, but the real prize is whether they can defeat the Gods. The elaborative journey of the “climbing the mountain” narrative combined with the higher level value of living forever is a powerful proposition. The mountains are calling. It’s time to watch.